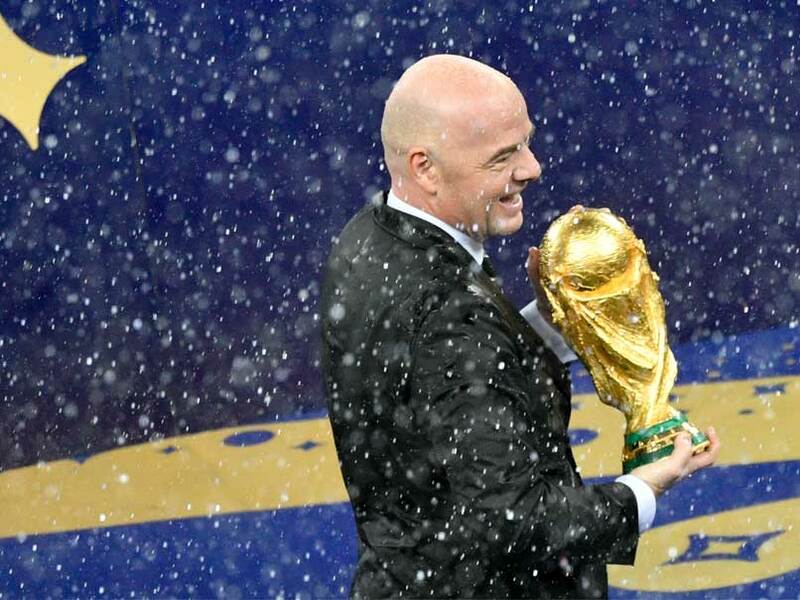 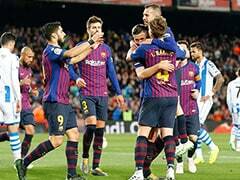 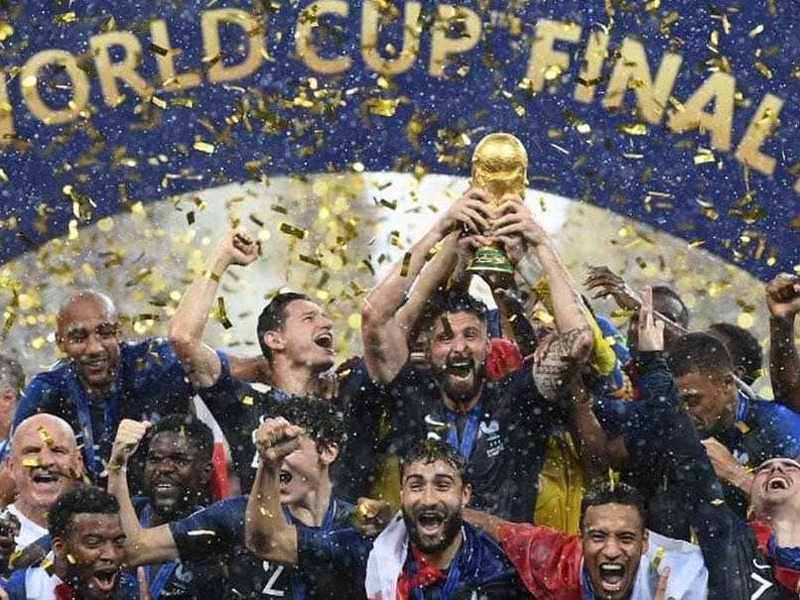 A final vote on increasing the number of teams at the football showpiece would only be taken at a full Congress meeting in June. 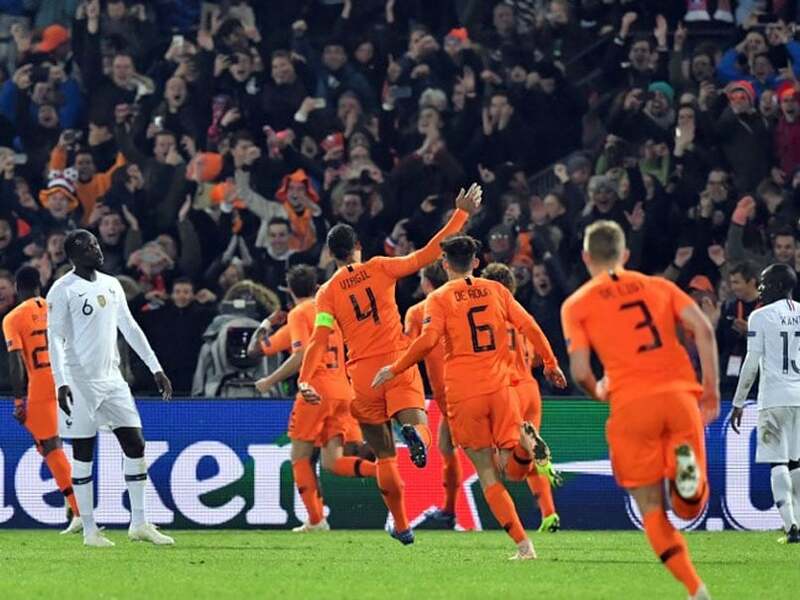 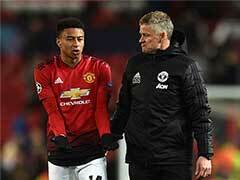 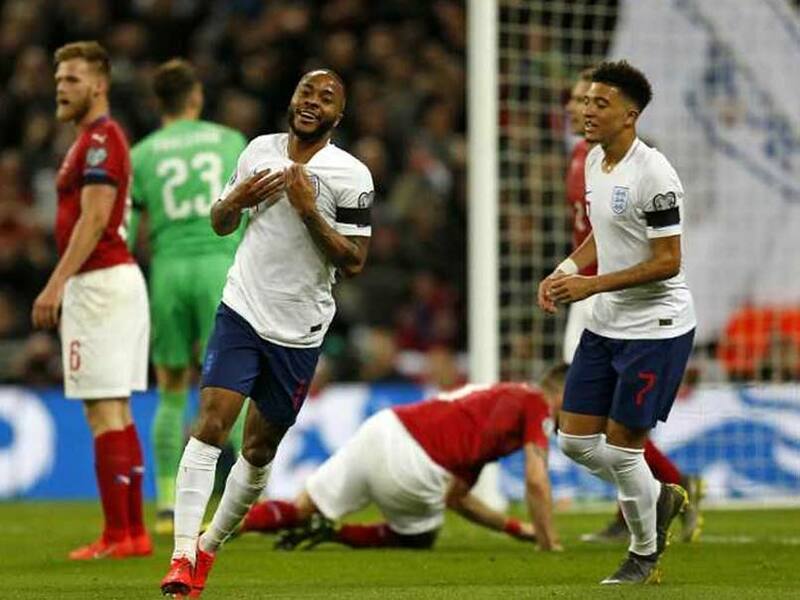 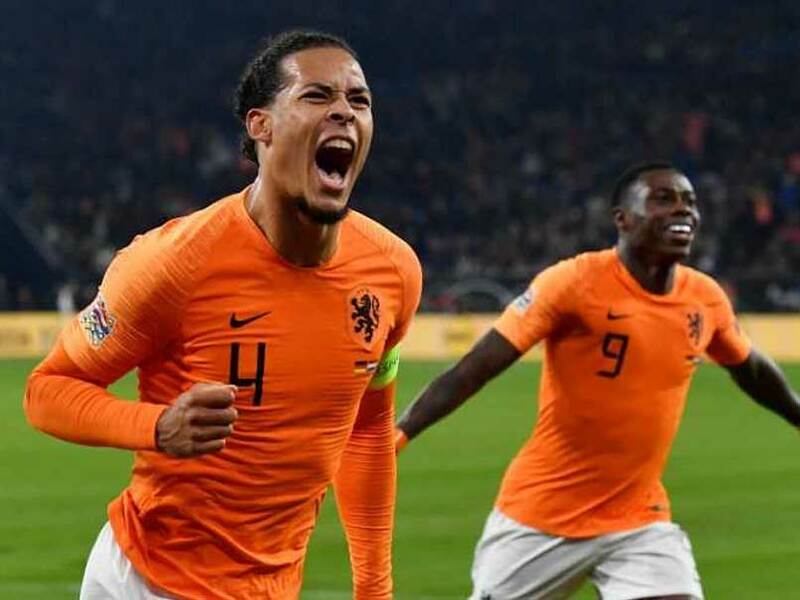 Georginio Wijnaldum struck on the stroke of half-time and the dazzling Memphis Depay chipped home a cheeky stoppage-time penalty to bag a win in Rotterdam. 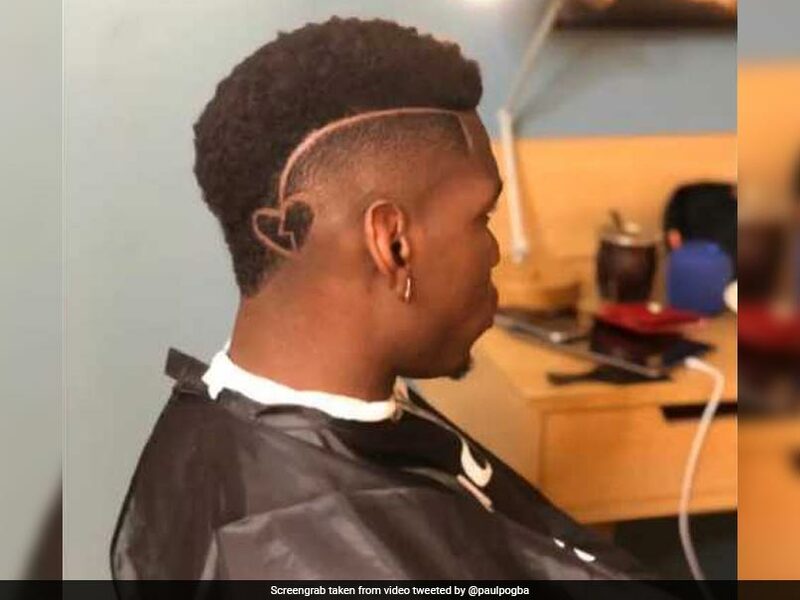 Manchester United star Paul Pogba unveiled his new hairstyle but what he wrote in his caption left a lot of fans scratching their heads. 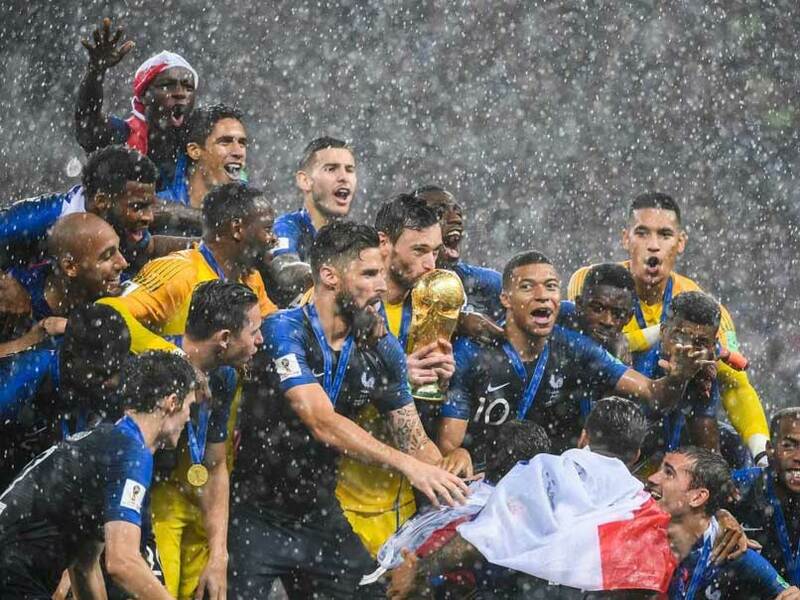 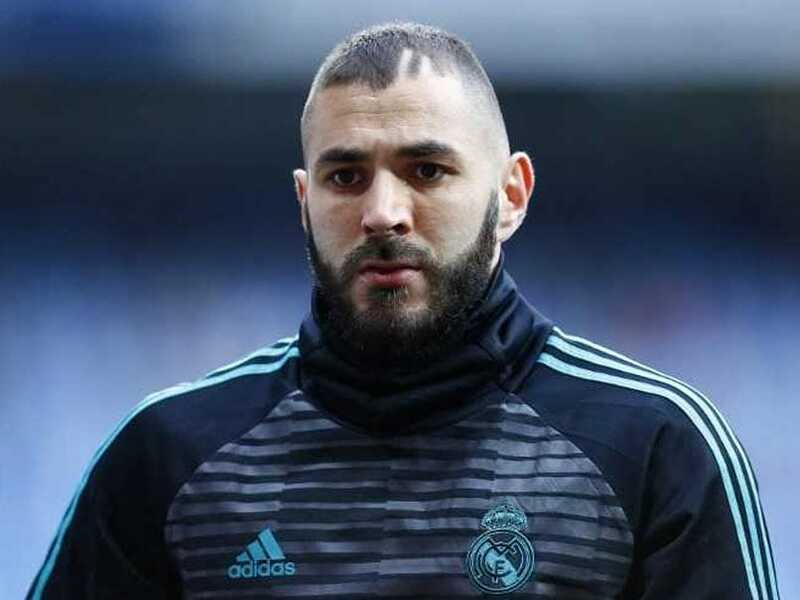 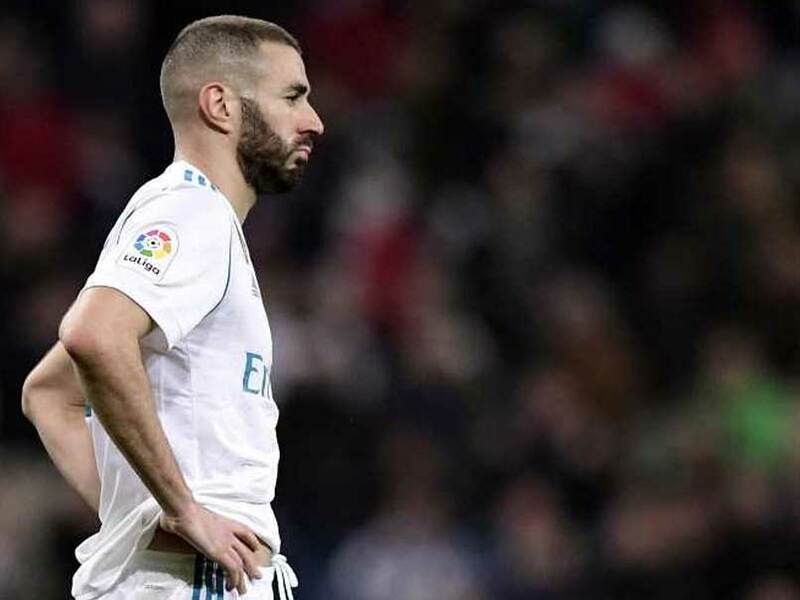 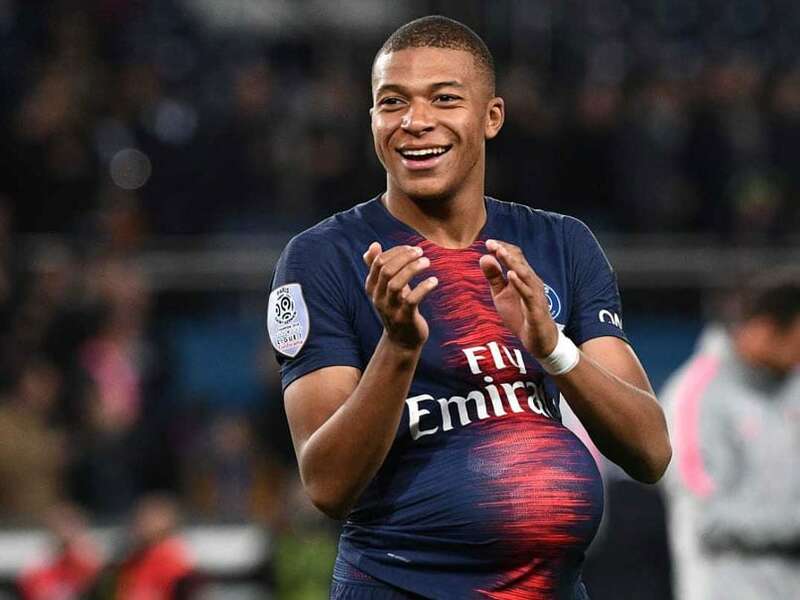 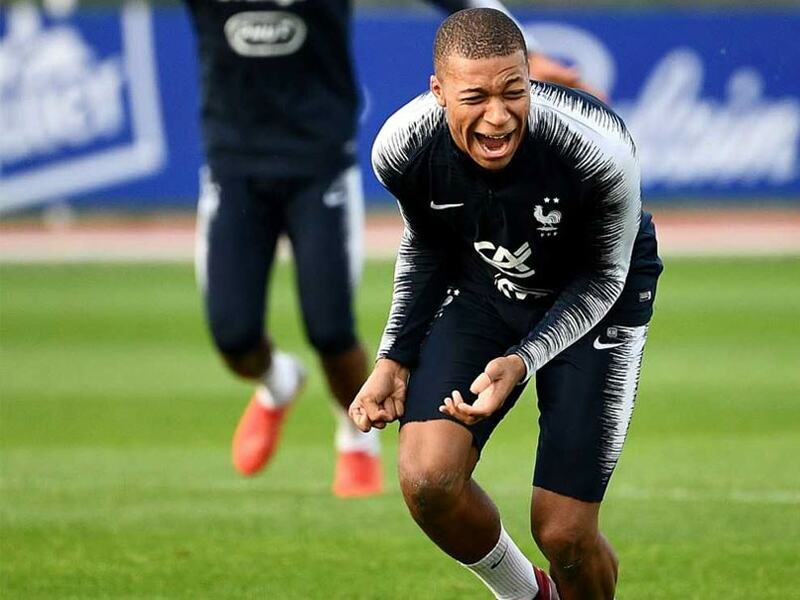 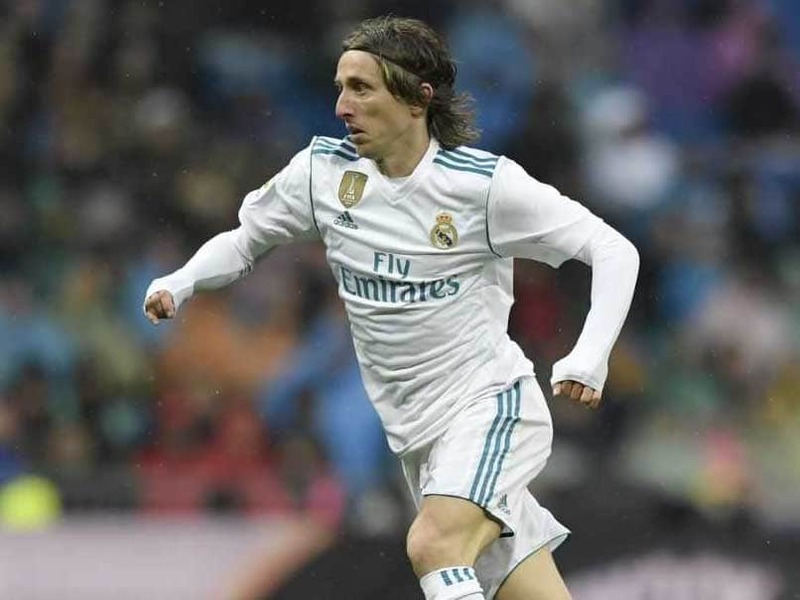 Karim Benzema, who has not played for France since being left out of the squad ahead of Euro 2016, has been dogged by controversy in previous years. 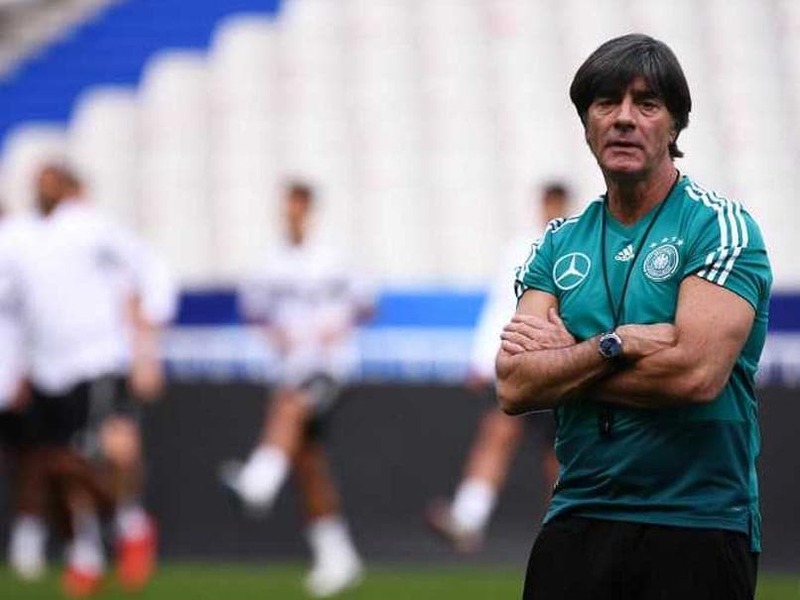 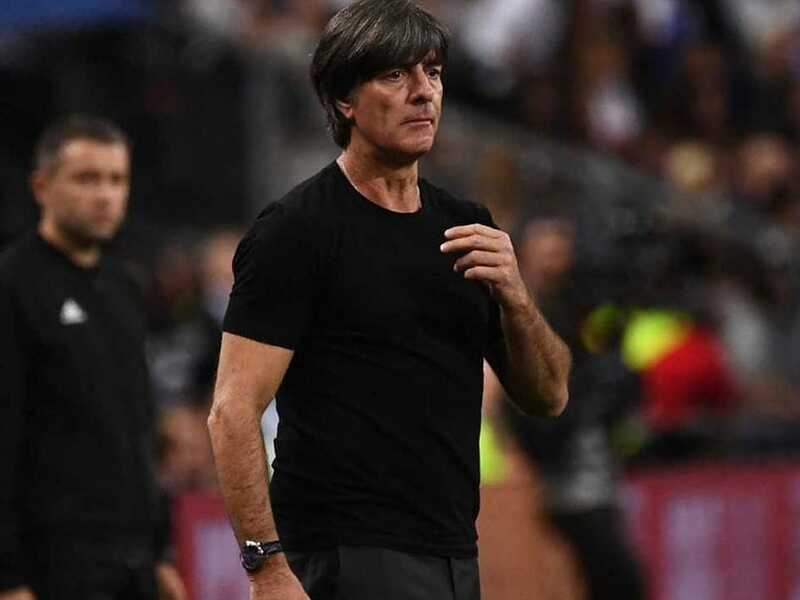 Germany coach Joachim Loew has come under-fire following Germany's latest defeat, a 0-3 loss to the Netherlands. 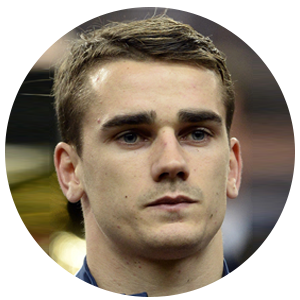 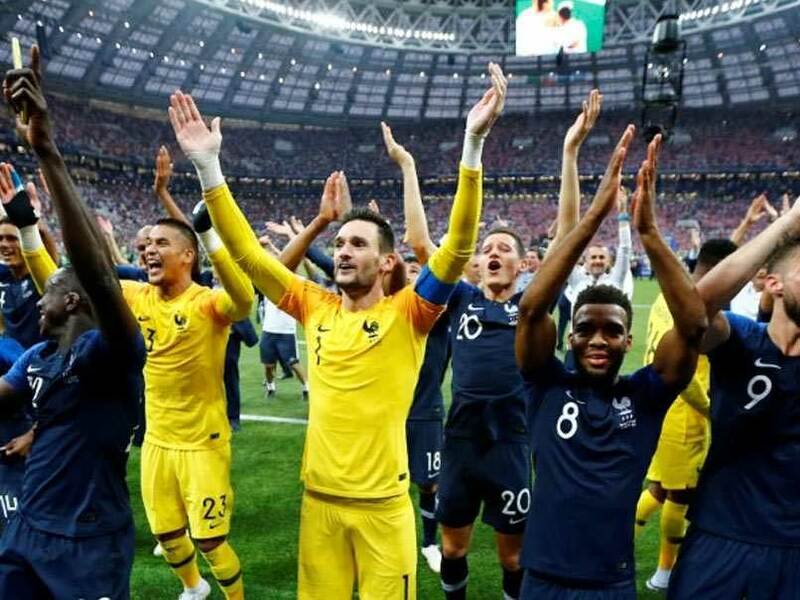 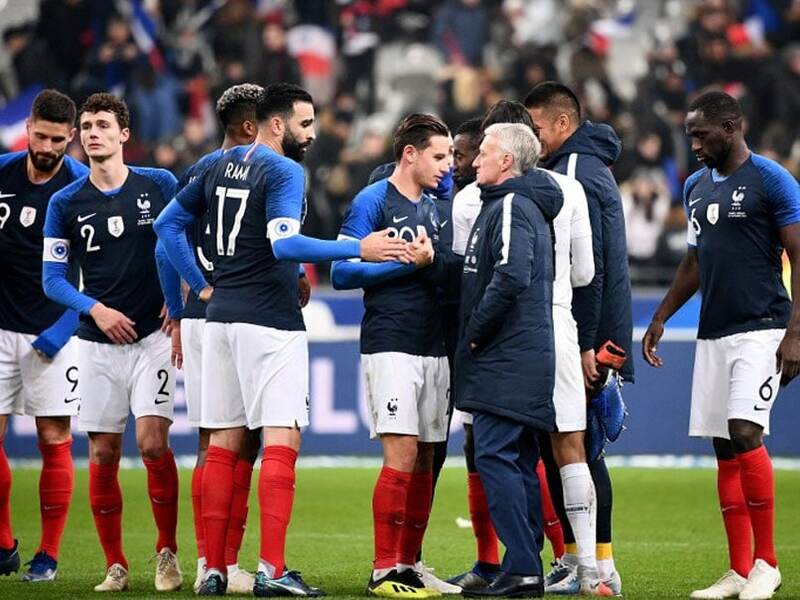 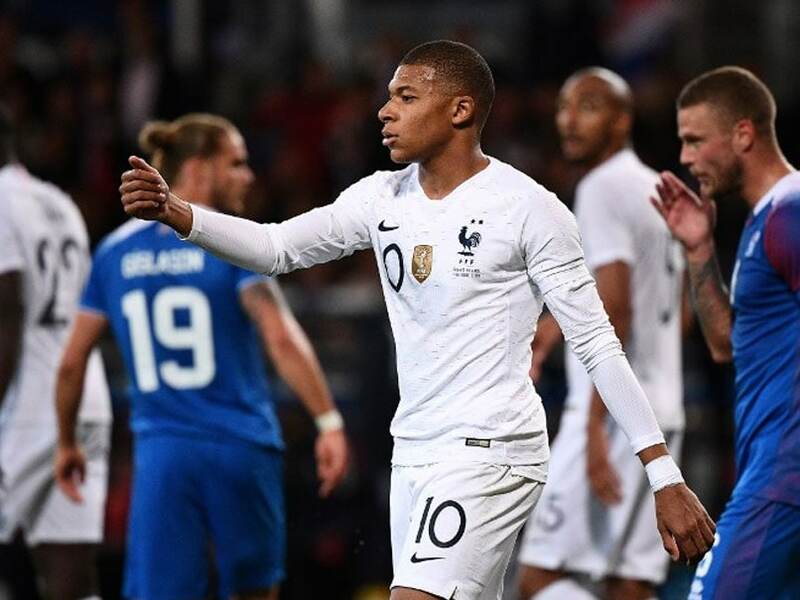 France rallied from two goals down at home to earn a 2-2 draw with Iceland. 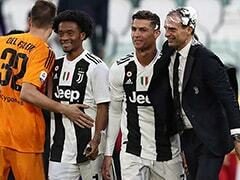 Didier Deschamps suggested the prospect of Paul Pogba once again quitting Manchester United for Juventus was not so far-fetched.